Paris Television Centre: camera crews, editing and transmission in Paris. 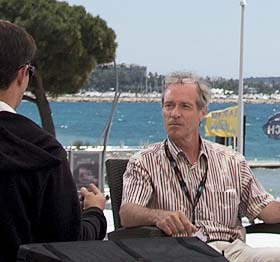 John Cressey believes one of the main reasons his company – Paris Television Centre (PTC) – has flourished in the highly-competitive TV news business is that he won’t compromise on video shooting standards. Since 1997 PTC has been supplying camera crews, editing and transmission facilities in Paris to a multitude of foreign broadcasters that now number 190.